I havn’t decided what sensors to use. Both onboard and outboard/outdoor are interesting. I’ll probably use some sort of breakout board (if not designing my own PCB). My first prototype uses BMP085. The BMP180 is the next-generation of sensors from Bosch, and replaces the BMP085. Breakout boards of different sizes can be bought on ebay, adafruit etc. 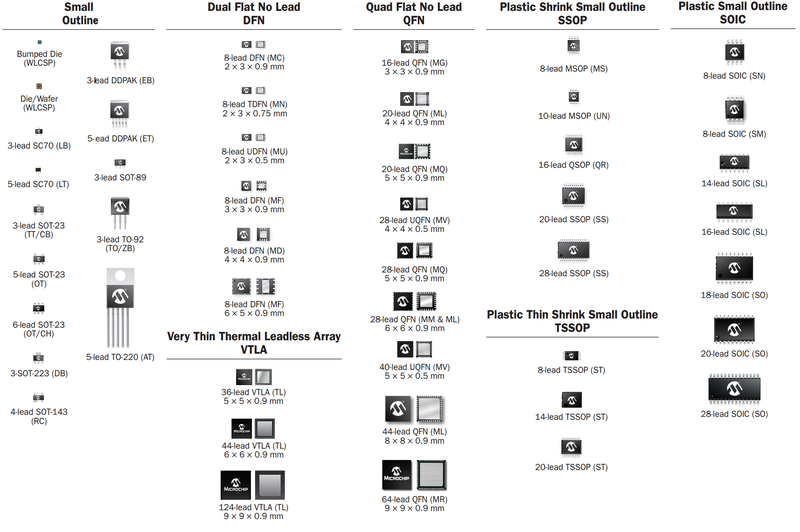 Datasheet can be found here. BMP180 is supposed to be completely identical to the BMP085 in terms of firmware/software/interfacing and example on how to use it can be found several places. (jan 2017) The new sensor BME280 has temperature, barometric pressure and humidity! DS1307 as used in by prototype. A lot of examples and breakout boards can be found. Widely used. DS323x. Supposed to be very accurate but have more pins and is more expensive (ref i.e. 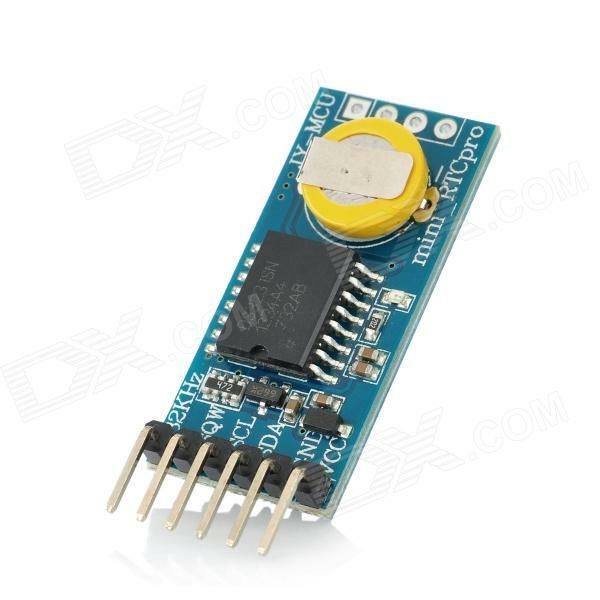 :http://forum.arduino.cc/index.php?topic=133190.0) than DS1307. Feature Comparison of the DS323x Real-Time Clocks. Arduino libraries and breakout boards are easily available, but I haven’t checked if the sw are 100% compatible with the Time library used in my prototype. A DS3231 breakout with replacable battery is available i.e. at Deal Extreme. A thinner (7mm) more expensive alternative is mini_RTCpro which has battery soldered? PCF8563. Several examples can be found, i.e. on hackaday. A comparision between PCF8563 and DS1307 can be found here. Microchip has MCP7952X/MCP7951X. You can read more about it i.e here. Does it exist breakout boards ? DCF77 support, at least for some europeans, adds the ability to read and decode the atomic time broadcasted by the DCF77 radiostation in Germany. ahsoftware.de has an example on how to use it. Tronixstuff has an article about using ds1307 and ds3241 with arduino. 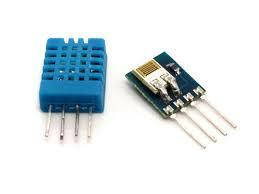 A candicate is DS18B20, a temperature sensor of a so-called 1 wire device. It could be that I can use temperature sensors already included in other sensors (typically for calibration/linearity purposes). kevinrye.net has a comparison between ds3231 RTC internal temperature sensor and ds18b20 for temperature readout. He concludes that “The temperature from the DS3231 is more than adequate”. 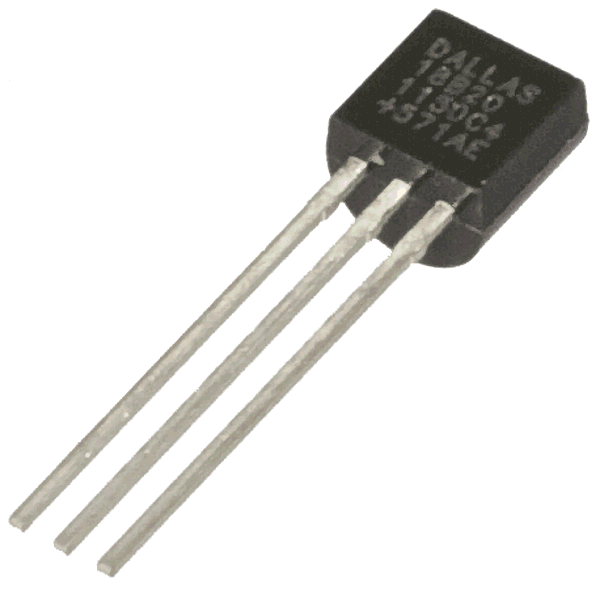 ATtiny25/45/85 processors contain an internal temperature sensor. However, I wouldn’t expect the accuracy to be great even if calibrated. For a cheap wireless outdoor sensor it might be sufficient ? But I don’t think I’ll go that route. Adafruit claims that their MCP9808 based breakout board is very exact. A humidity sensor, i.e. DHT11 or DHT22. Silabs Si7021 I2C humidity and temperature sensor in the Si7013/20/21 series. They are second generation so Si7005 is no longer recommended for new design. Si7021 is used in Lowpowerlab’s WeatherShield. Honeywell 6031 and 6000 series of humidity and temperature sensors. 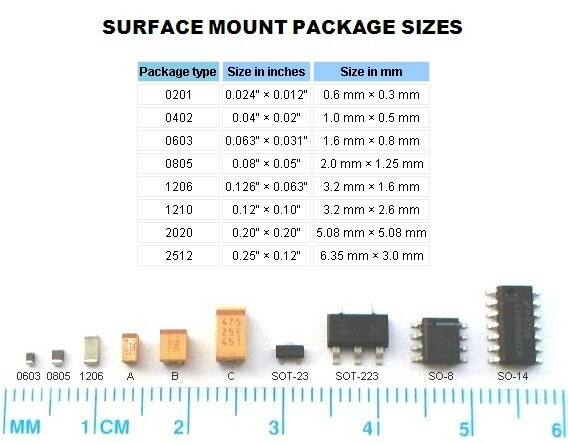 Precise sensors, but also more expensive and delicate that i.e. si7021 according to Gary Stofer at wunderweatherstation. There’s also the Sensirion SHTxx series. Here is a nice overview/test of various hygrometers (also discusses other aspects) incuding AM2302/DHT22, AM2320, AM2321, SHT71, HTU21D, Si7021 & MBE280. 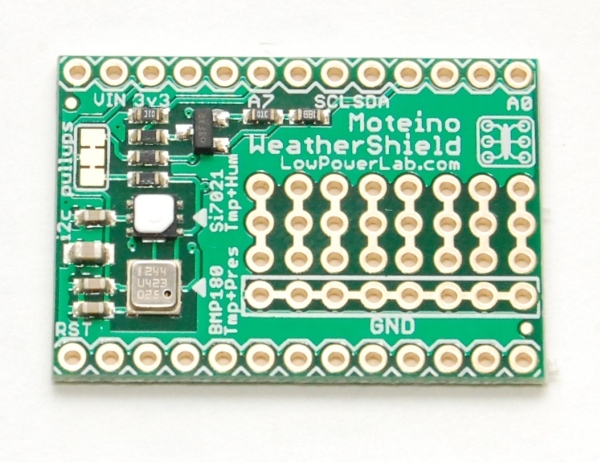 Wind measurement is typically more that just a electronic sensor and a breakout board. We’re talking mechanical anemometers. I know several use DIY types, but I’ll try to find a sturdy, not so expensive, readymade. I.e. inspeed.com has specialized in wind instruments for home use. 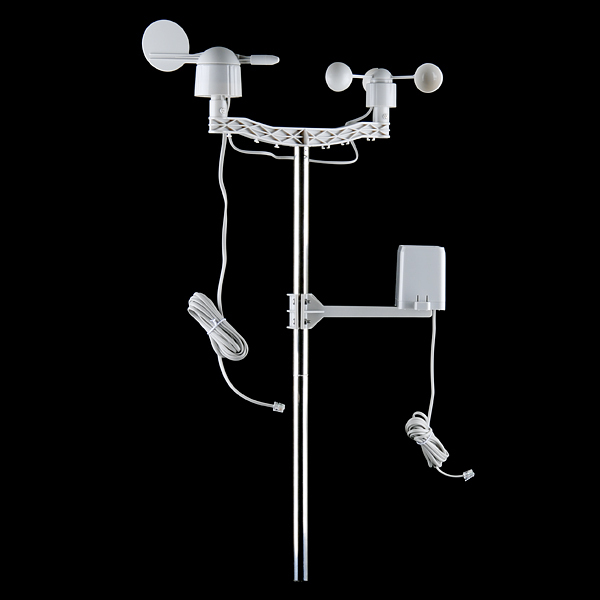 wunderweatherstation also sell parts. Sparkfun has Weather meter with a datasheet. 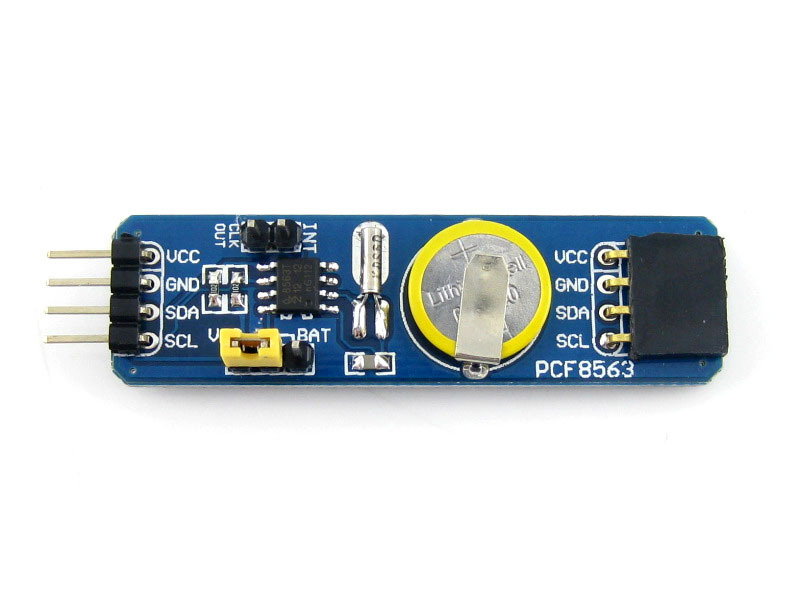 This can be connected to a small low power arduino transmitter. 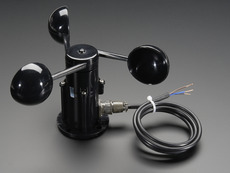 Adafruit sells Anemometer Wind Speed Sensor w/Analog Voltage Output. You can use hackerspaces instructions to get data from it. There are also ultrasound based such as the Netatmo wind gauge. Build Your Own Davis Weather Station Console. A lot of information for i.e. how Davis Outdoor Integrated Sensor Suite (ISS) works. www.mattlary.com. Protocol for Oregon Scientific. There are several discussions on the arduino forums, such as this one. Another protocol reverse engineering example here and how to do it in general i.e. in davehouston.net’s “Capturing IR and RF Codes”. Using protocol analyser and a simple hardware circuit, “any” IR/RF protocol can be investigated. Such as described in Tickett’s Blog about 433MHz-rf-hacking . I’ll also look into designing by own wireless system (at least if I only need external temperature sensor). I have some 433MHz and 2.4GHz transmitters/receives lying around. Refer also to the wireless communication section in my own blog. 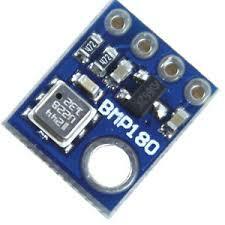 bmp180 seems to be a very non ruggid sensor not suitable for outside rough usage as in weather station. I had one and it couldnt survive room temperature after some usage of 4 months. Are there any ruggid alternatives?